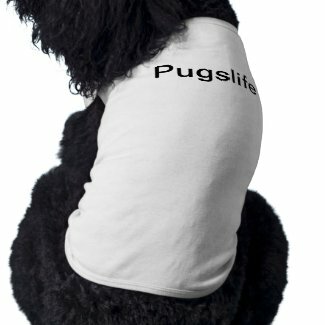 Pugslife - Social network for pugs and their people. We invite you to join our growing pug community. Click Here to sign up now. Pugslife is a free, exclusive social network for pug owners and pug lovers only. Sasha and Sophie are our resident pugs, they always on patrol here, keeping Pugslife safe for you and your family. Want to be notified when there is a pet food recall?? Christmas gifts are available now at the Redbubble Pug Store!! Trainer, Photographer, Publicist and Biographer of Vinny the Pug of Phoenix, Arizona.